Certain subsea tasks may be carried out at a fraction of the cost compared with vessel operations, provided that the right equipment and methods are used. Saga Subsea carried out a series of successful campaigns on inspection and monitoring tasks at the Ula platform, realizing considerable cost saving for the client, compared with traditional vessel based operations. The company was re-structured with regards to the services Saga Subsea provided, where we established the philosophy as a One-Stop-Shop for the rental equipment a subsea contractor or vessel owners would require. Saga Subsea expanded the offices facilities on Killingøy Offhore base and signed a 10 year rental contract at the ISPS base. At this point, the client list reached over 70 clients world wide, and a Saga Subsea office was established on Gran Canaria. 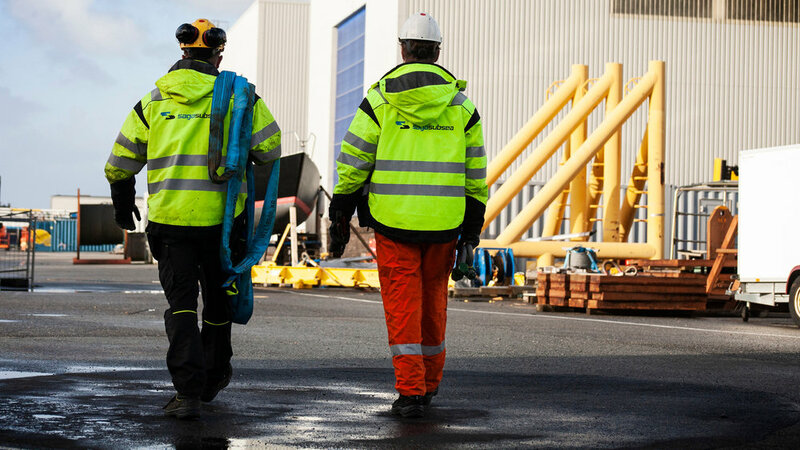 - We were nominated to the Rystad Energy award “Gullkronen”, which is given to recognized companies, teams or people who have shown outstanding achievements on the Norwegian Continental Shelf during the previous year. For the first time, the conference Gran Canaria Oil and Gas Days was arranged, gathering Oil and Energy Directorates from three West African countries with attending ministers. Over 50 companies from all over the world were attending, including oil companies, subsea contractors, vessel owners, supplier industry and local governments. Saga Subsea provides experienced coordinators to manage its client’s vessel mobilisations. We ensure that all project equipment is on-board at the right time, as well as facilitates that provides ad-hoc machinery. Saga Subsea provides clients with ROV pilots, supervisors and riggers / deck hands. All personnel have many years of experience from subsea operations worldwide. With high-quality engineers and project managers, Saga Subsea is experienced in inspection, maintenance and repair (IMR) applications and construction for both offshore and renewable industries. Saga Subsea can also provide total project management- and engineering services. Saga Subsea provides subsea and offshore projects with innovative and high-quality rental tools. Much of the equipment is designed in-house with customised solutions, making it beneficial and easier for the operators to use when offshore. In order to allow clients to focus on their main operations, Saga Subsea offers Observational-class ROVs from its rental tool pool, supplied with or without a 360° program. The ROVs can be hired either without or with highly skilled ROV pilots, as Saga Subsea can implement a total management program for the system, or provide them as rented assets. Saga Subsea offers a variety of equipment for sale, such as ROV knives, fishtail and D-bar ROV handles, cleaning tools and subsea grinders.We also provide clients with cleaning brushes, gas sampling bottles and a variety of other subsea products that can be delivered at short notice when planning for subsea projects. 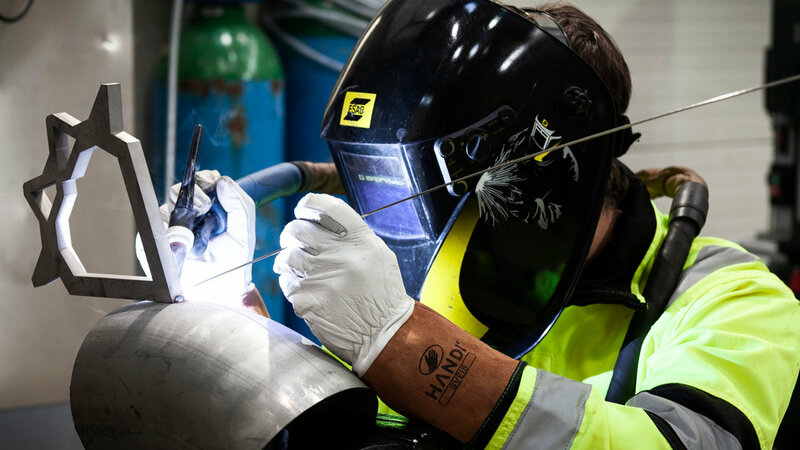 From Saga Subsea’s workshop at Killingøy Offshorebase, we offer clients maintenance- and preservation services, as well as preparation of equipment and assets before or after an offshore project. As our highly skilled and experienced operators facilitate client operations, follow-ups performed by our project managers are reduced to a minimum.